Whenever you provide such information, we are legally obliged to use your information in line with all laws concerning the protection of personal information, including the General Data Protection Regulations (EU 2016/279), Data Protection Act 1998 and the Privacy & Electronic Communications (EC Directive) Regulations 2003. 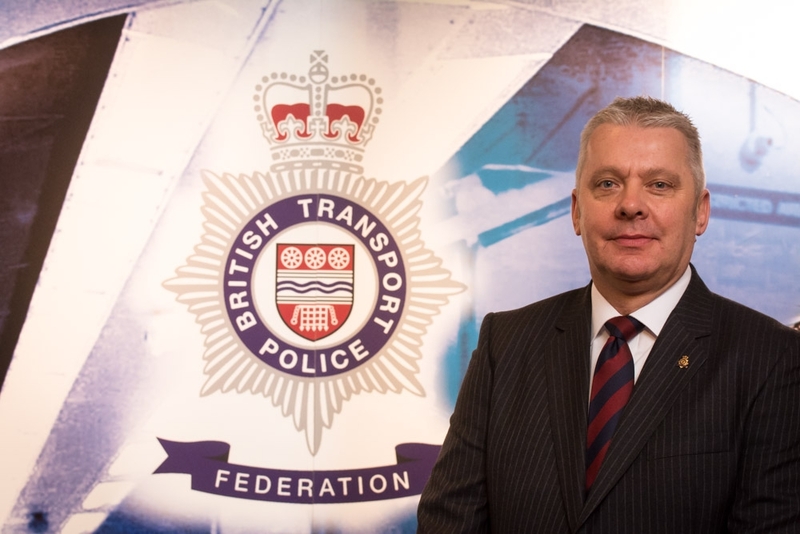 British Transport Police Federation is the staff association for police Constables, Sergeants, Inspectors and Chief Inspectors in the British Transport Police. BTP Federation represents 2800 officers across Great Britain. We may obtain (sensitive) personal data about you (such as your name, address, membership number, telephone number, rank, age, family, health, ethnicity, gender, lifestyle and social circumstances, education and employment and information regarding offences) when you complete an online or hard copy form and/or enquire about or access any representation or services. For example, we will obtain your personal data when you update your contact details. We may also obtain sensitive personal data about you if you volunteer it during the completion of an online or hard copy form in relation to our provision of services or representation. If you volunteer such information, you will be consenting to our processing it for the purpose of providing this representation or service and other similar services to you. We will only use your information within BTP Federation for the purposes for which it was obtained. BTP Federation will not, under any circumstances, share or sell your personal data with any third party for marketing purposes. We will comply with legal requests where disclosure is required or permitted by law (for example to government bodies for tax purposes or law enforcement agencies for the prevention and detection of crime), subject to such bodies providing us with a relevant request in writing and stating the legal requirement. We may need to share your information with "data processors" such as our service providers, associated organisations and agents, or suppliers, who help us to prepare and send the materials relating to our work such as our email service providers. In these situations, the relationship between BTP Federation and the third-party data processor will be governed by a contract and strict security requirements will be in place to protect your personal information. They will only act under our instruction and will not be allowed to use your data for their own purposes. In some cases we will rely on consent, for example, to send you or create marketing emails. You can withdraw consent for these channels and activities by contacting us. We have considered and balanced our legitimate interests against individuals' privacy rights in these scenarios and we do not believe that any adversely affect the rights or interests of our members. If you would like to find out more or ask us to stop processing your data in these ways, you can do this at any time by contacting us. If you have any questions about this Policy, or about how BTP Federation manages your data please contact us. If you are unhappy with the content of this Policy, please talk to us directly so we can help resolve any problem or query. Policy last updated: 30 December 2018.